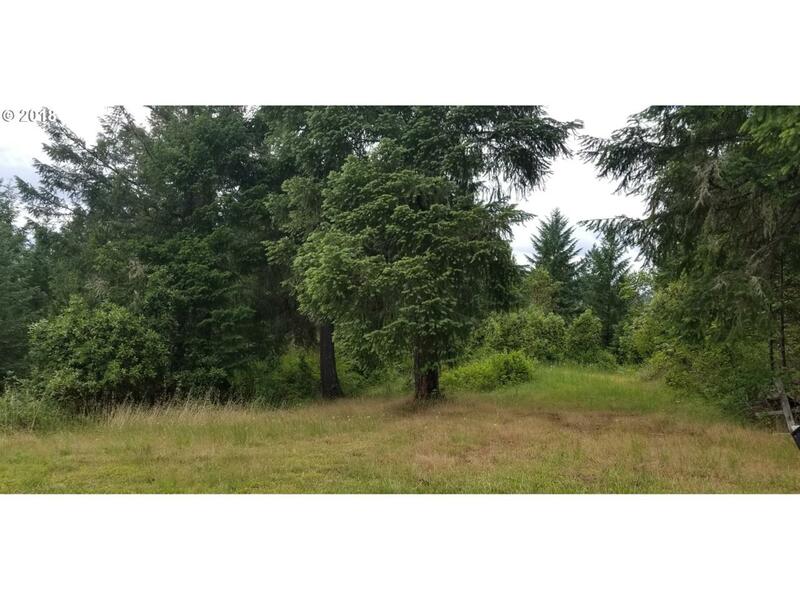 Build your dream home on this spectacular home site with valley views on just over 5 acres. Ready to build, it is one of three homes sites on the hill. Property has a well and power available at the driveway. Listing provided courtesy of Trueblood Real Estate Inc..